The amazing Dee Caffari can speak at your event! As a booking agent for Dee Caffari, we can arrange for her to entertain your guests. 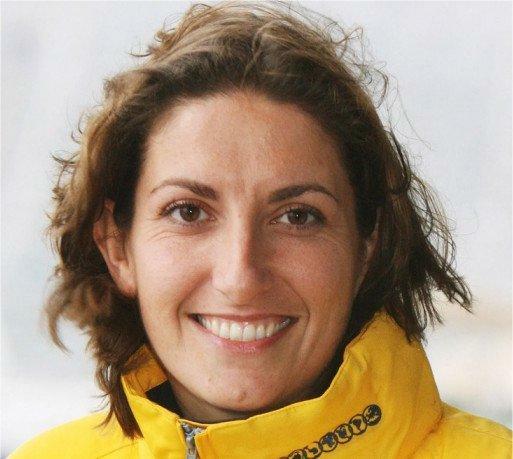 Dee Caffari MBE is a British sailor, and in February 2009, Caffari set a new record to become the first woman to sail solo, non-stop, around the world in both directions. Dee completed a range of training courses at UKSA (based in Cowes, Isle of Wight) completing her Yachtmaster course and range of ocean qualifications. 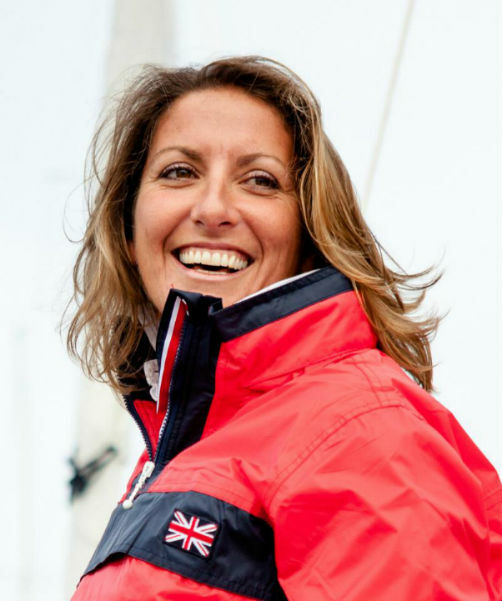 Dee Caffari has worked for Formula 1 Sailing, first as a skipper and then as the manager of their fleet of Farr 65s. She has taken part many challenges and races such as the ten month Global Challenge race, in 2004. On 20 November 2005, she set off on her attempt to single-handedly circumnavigate the world against the prevailing winds and currents. She finished on 18 May 2006, at 17:55pm, after 178 days at sea. 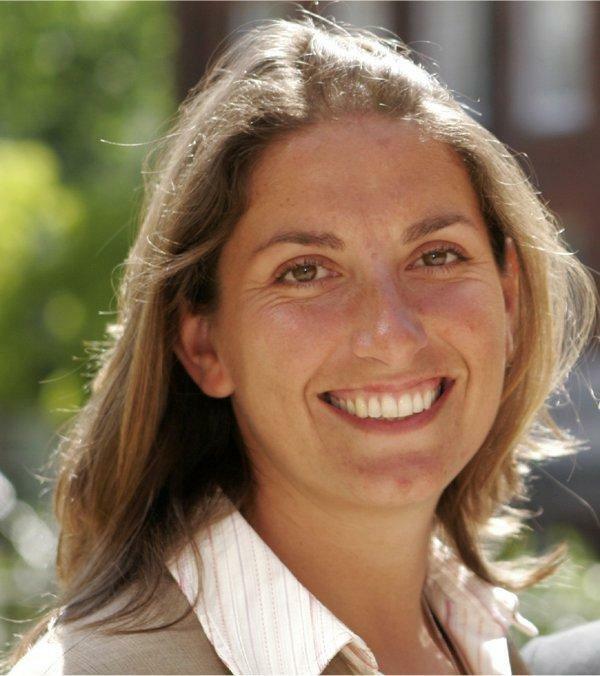 On 2 December 2006, Dee Caffari was a runner up for BBC South Sports Personality of the Year. 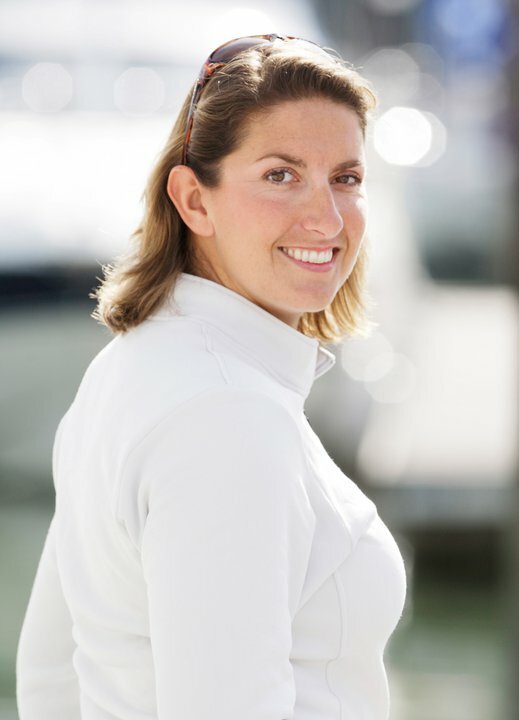 She did win the Tenon Yachtsperson of the Year award. 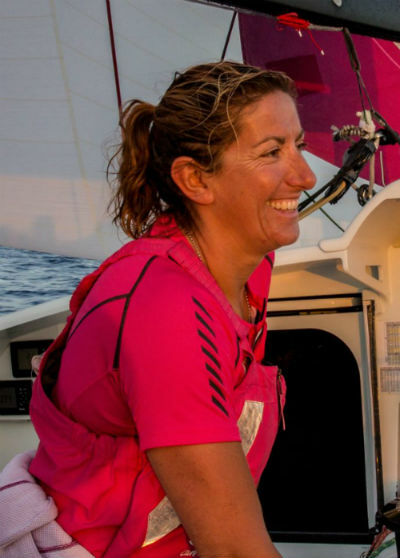 In February 2009 Dee Caffari completed the Vendee Globe race and set a new record becoming the first woman to sail solo, non-stop, around the world in both directions. 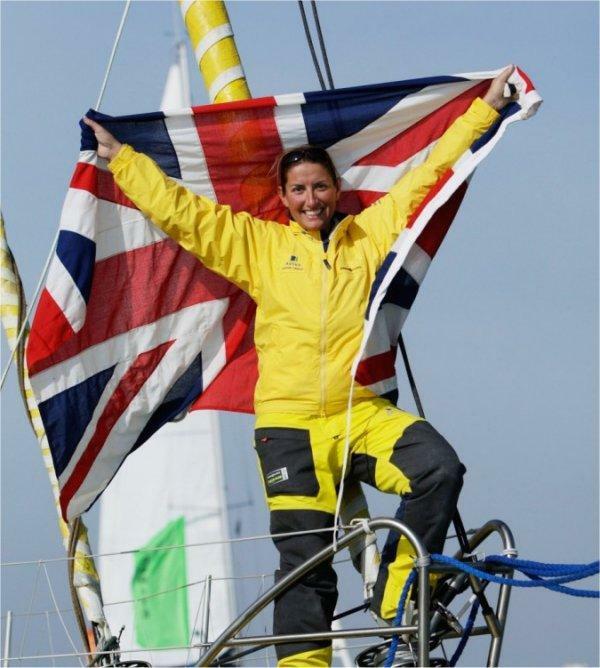 In June 2009 Dee Caffari set a new record for circumnavigating Britain and Ireland after crossing the Solent finish line on her Open 60 Aviva having beaten the existing record by 17 hours. Contact us today if you would like to book Dee Caffari to be a inspiring motivational speaker! We as your booking agent are more than happy to help you create the most memorable moments with Dee Caffari. It is great to be one of the first to hear from this inspirational woman. The power of positive thinking! Dee Caffari ‘s presentation is so relevant to today business environment. A very down-to-earth person; her passion is tangible. Dee Caffari ‘s presentation resonated strongly as she gave the highs and lows of her story the emotional journey. There were strong parallels with the business world that I could relate to how I can overcome challenges, for example. Her personality is warm, open, honest. The video was very powerful. Dee Caffari ‘s was highlighted as the highlight of the conference by many people too. She was great and very engaging.